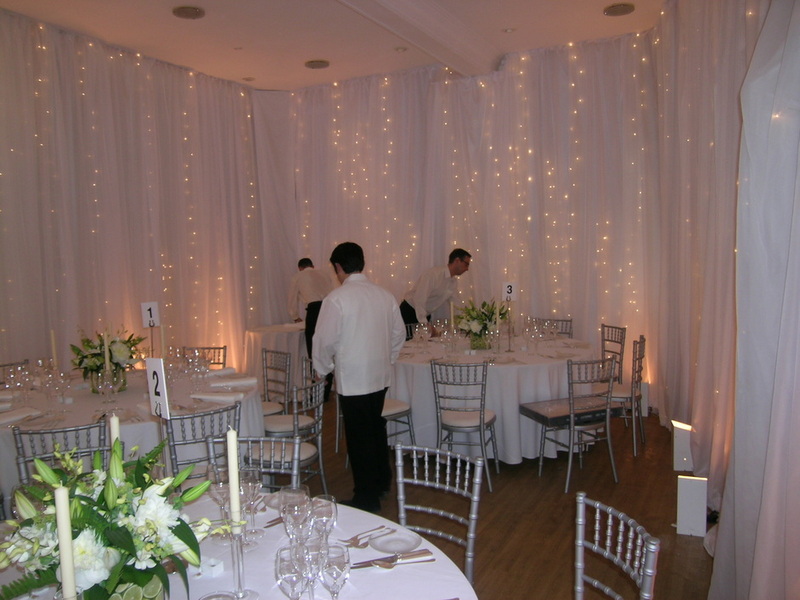 Hire this venue for your own event - it has three function rooms the largest of which can hold a maximum of 400 guests and the smallest is ideal for 100. The largest fruiting olive tree in Britain and the world's northern-most outdoor grapefruit tree call the historic Chelsea Physic Gardens home. Hidden behind towering brick walls, protected from the city's sounds and harsh breezes, the most idyllic collection of plants flourish in a unique, carefully created microclimate. Established in 1673 by the Worshipful Society of Apothecaries, these botanic and apothecary gardens provide both an aesthetic and practical purpose. Gravel pathways, statues and ponds separate and decorate the different gardens with a stunning array of plants, whose practical purpose soon becomes apparent; the Pharmaceutical Garden and Garden of World Medicine support the garden's pledge to continue researching the medicinal properties and healing potential of herbs. Conservation and education also play a key role in the choice and development of plants here. 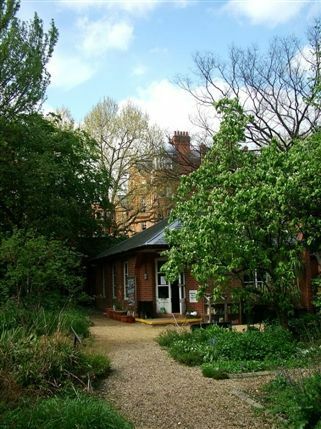 The Chelsea Physic Gardens are much-loved by locals, and this is a magical spot for a short walk in one of the most interesting gardens in the capital. Educational and beautiful, a visit to these historic gardens is sure to give you renewed motivation to attend to your garden. From cheap budget accommodation to luxury 5 star hotels see our special offers for Chelsea Physic Garden hotels, including Holiday Inn Express London-Victoria from 66% off.